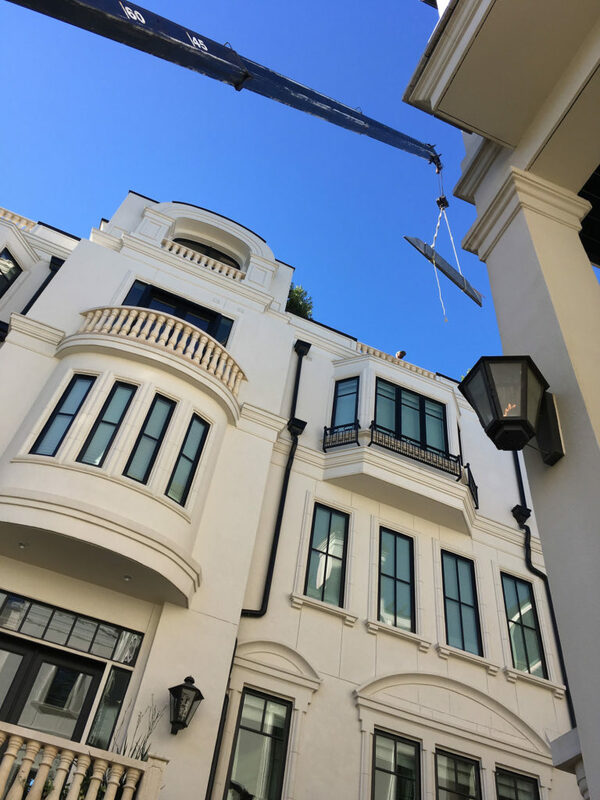 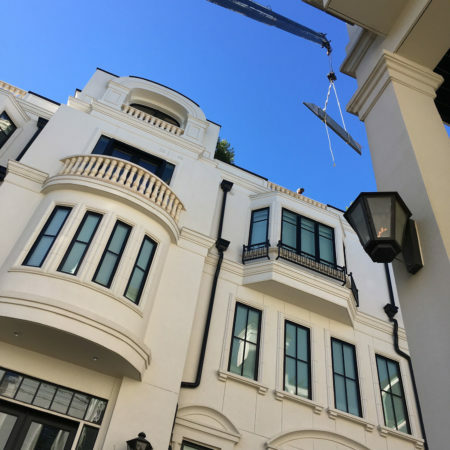 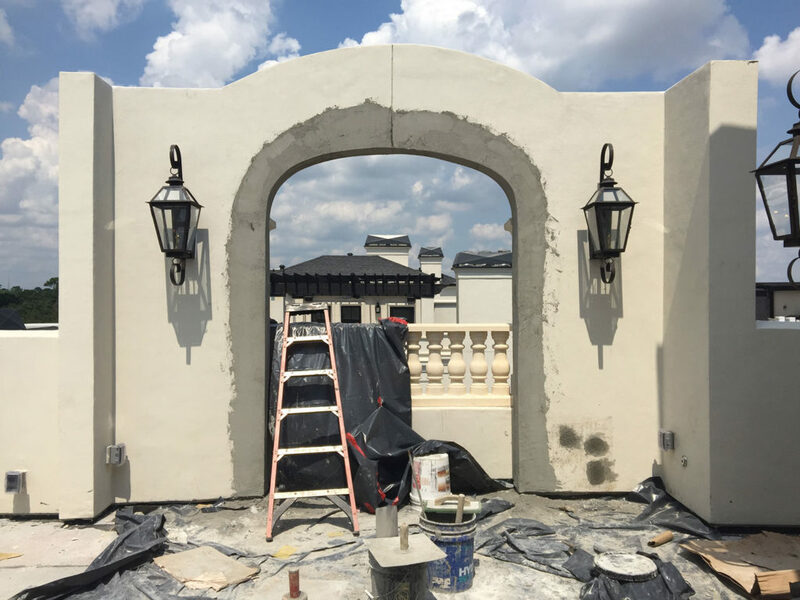 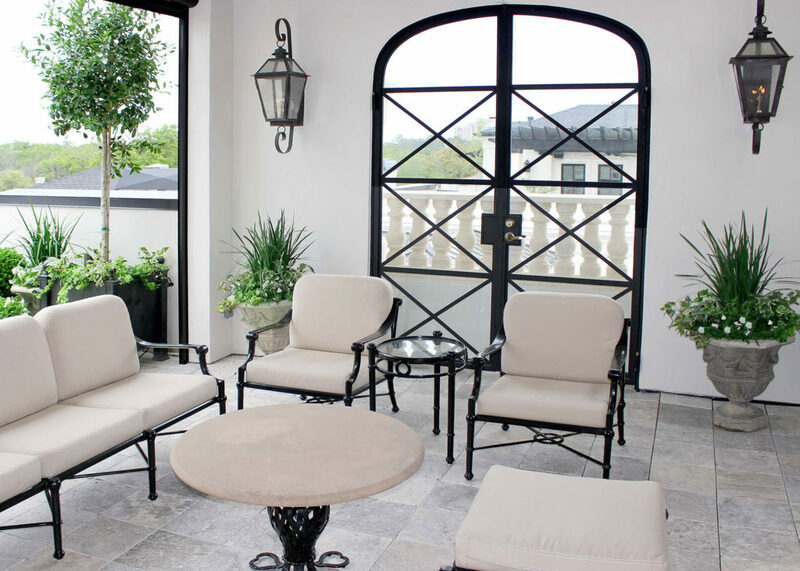 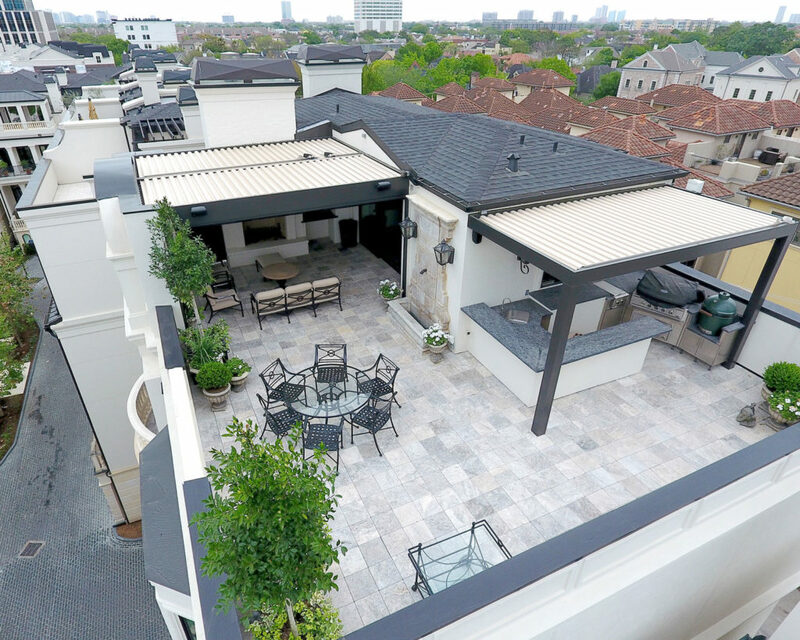 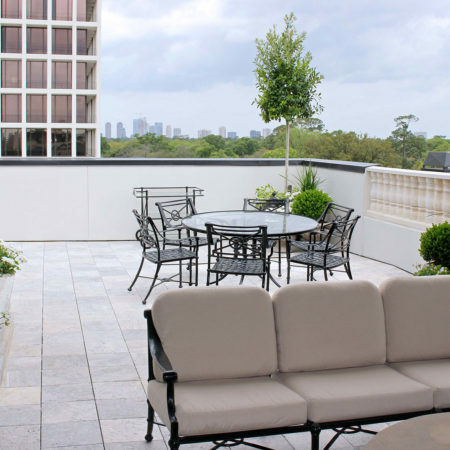 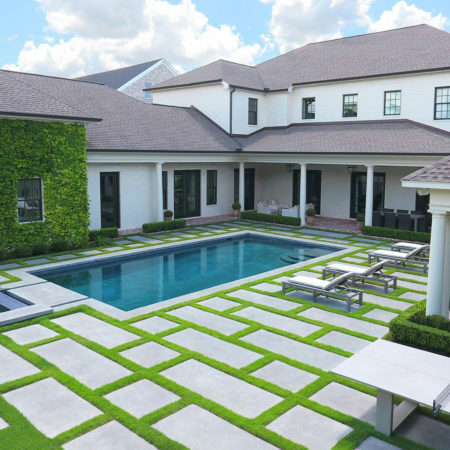 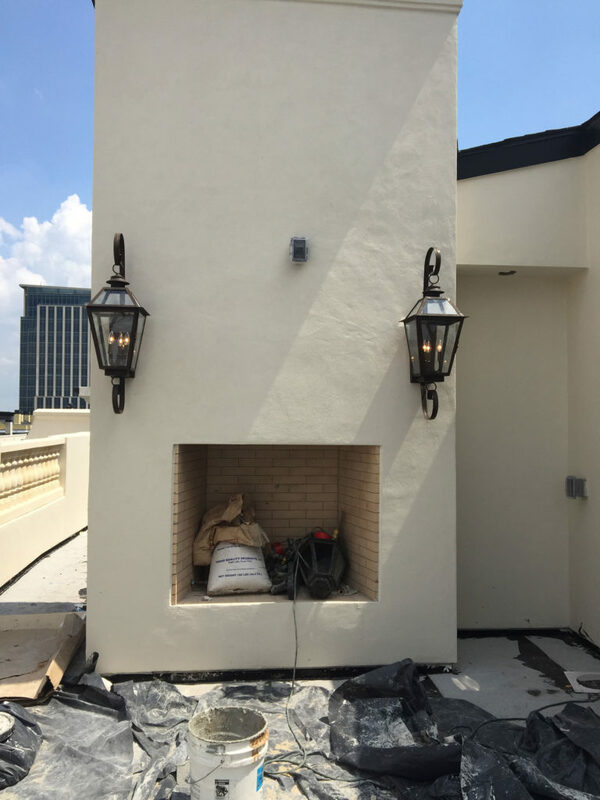 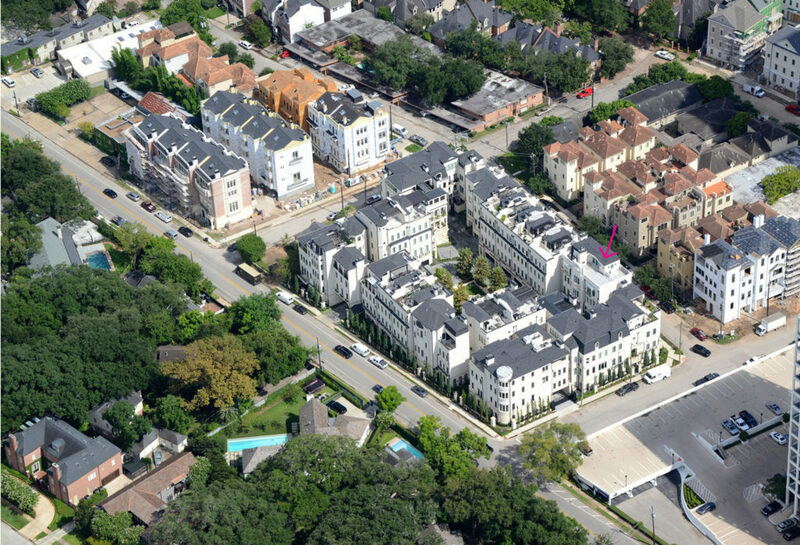 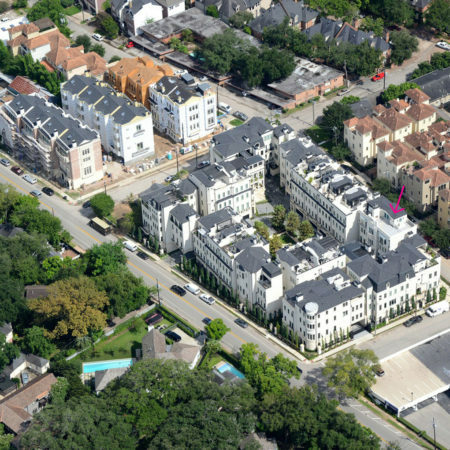 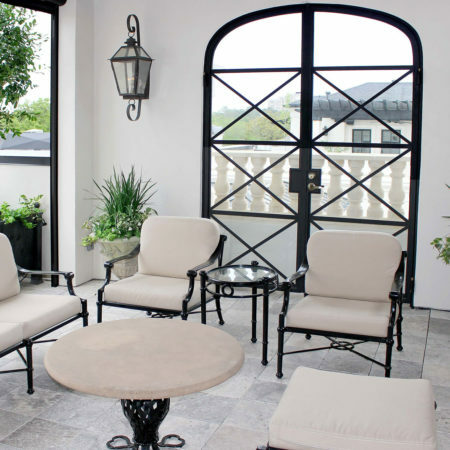 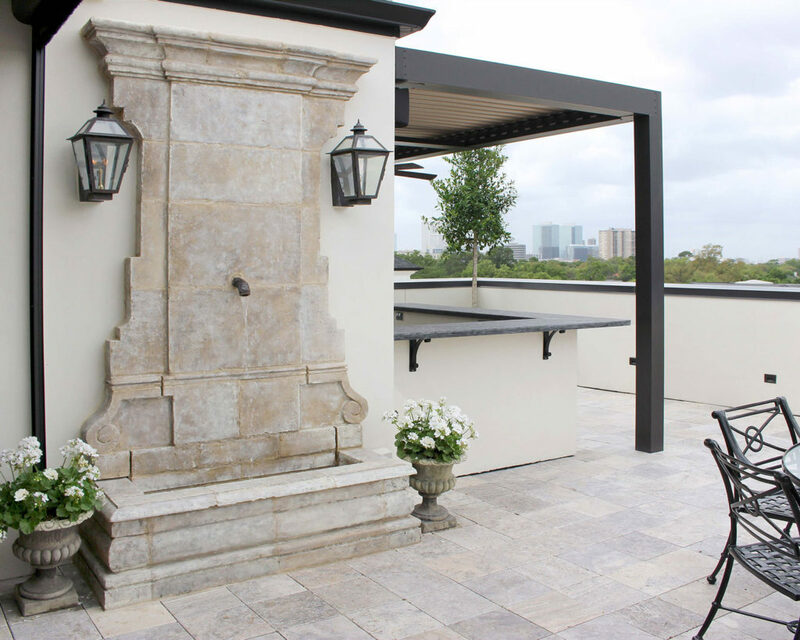 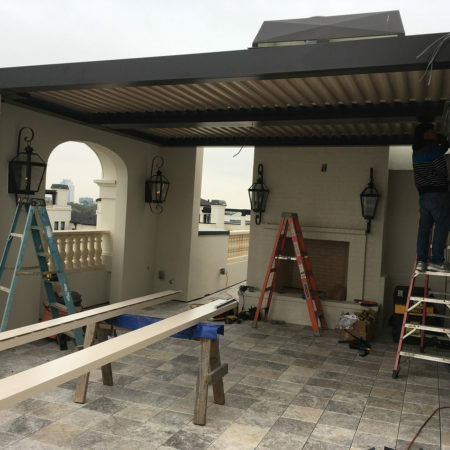 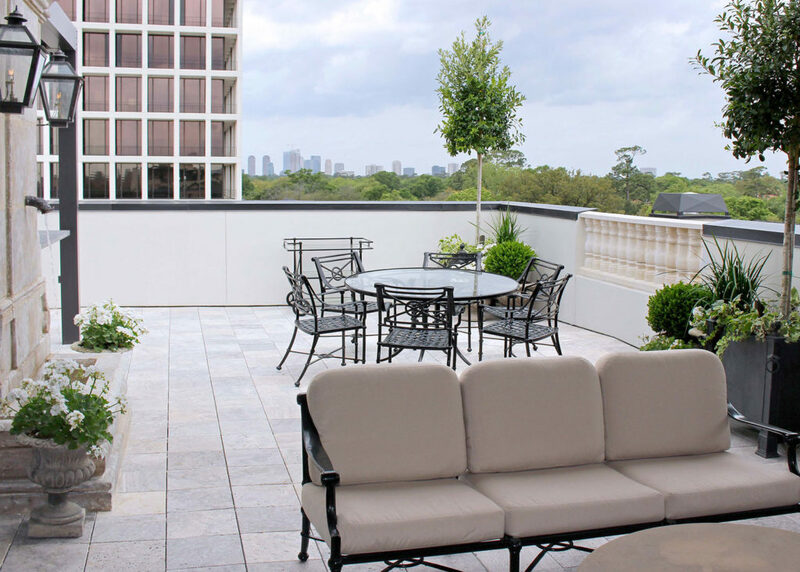 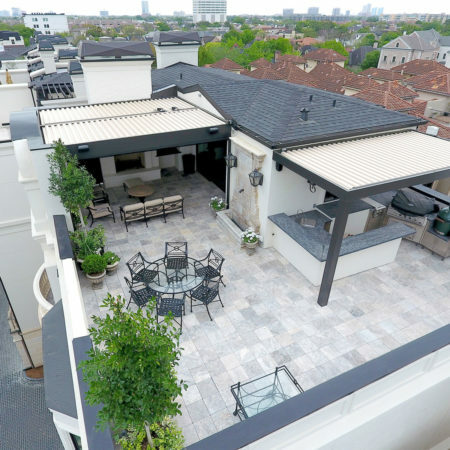 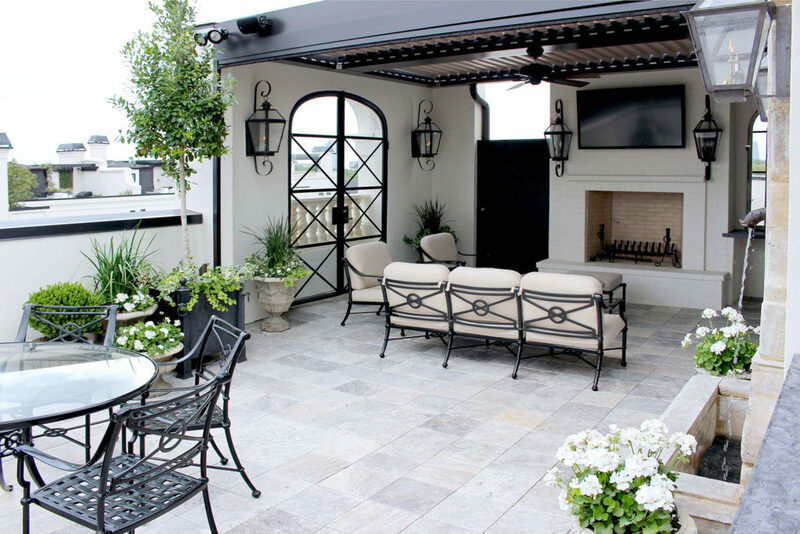 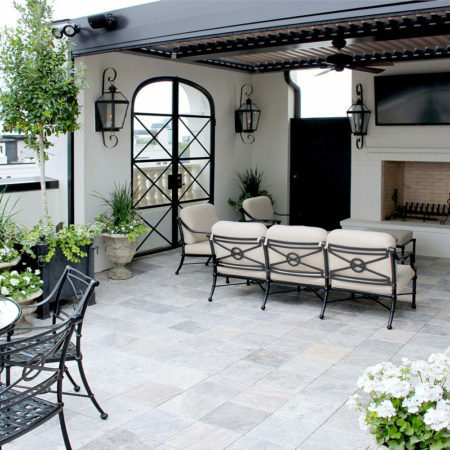 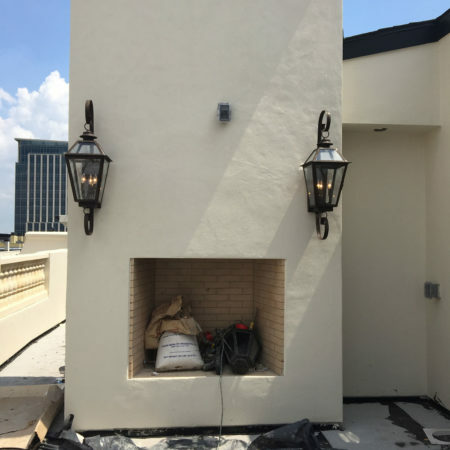 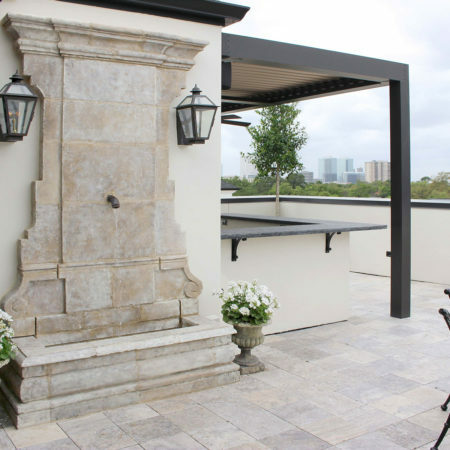 This fifth story rooftop terrace is situated in the heart of River Oaks, Houston in an upscale townhouse community. 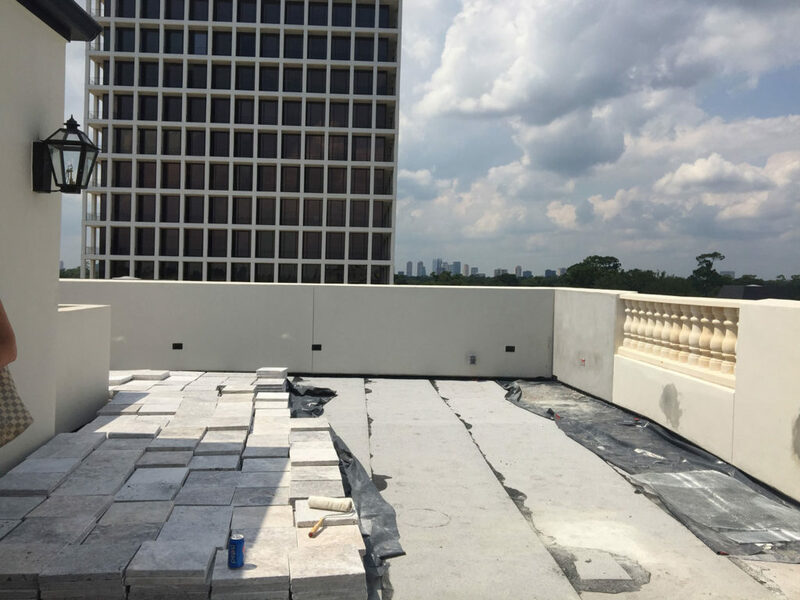 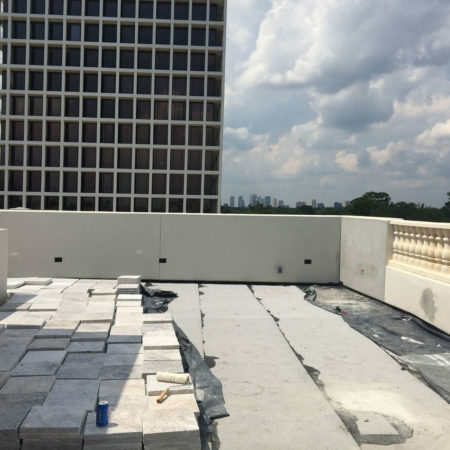 This is one of the largest rooftop terraces in the complex and took more than six months to design and complete the installation. 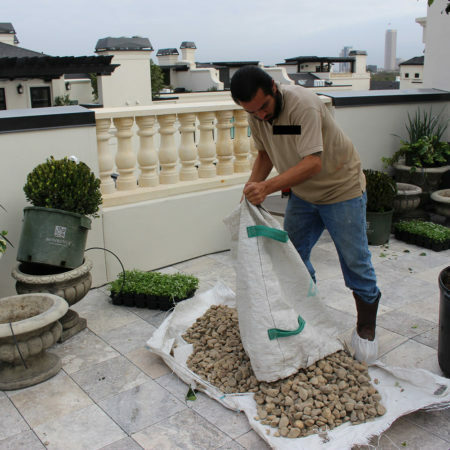 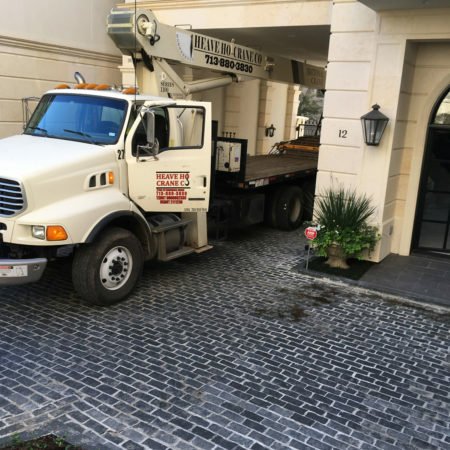 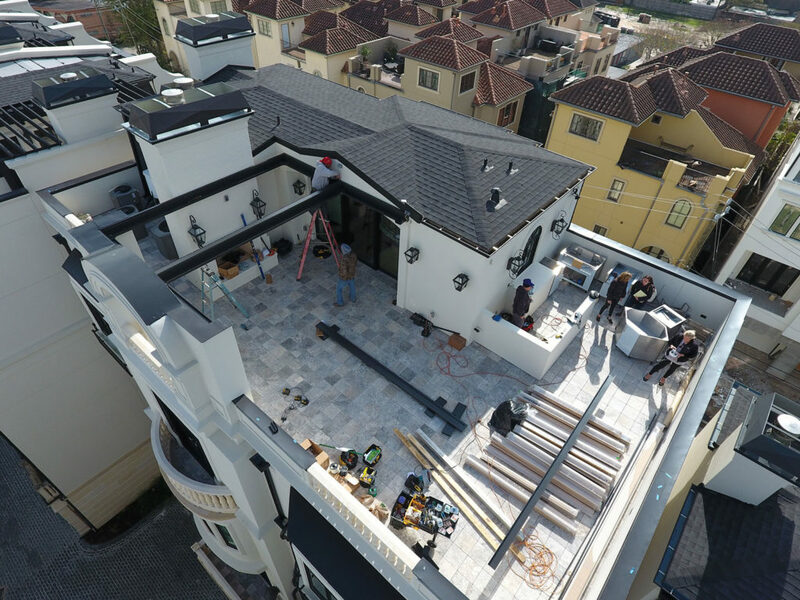 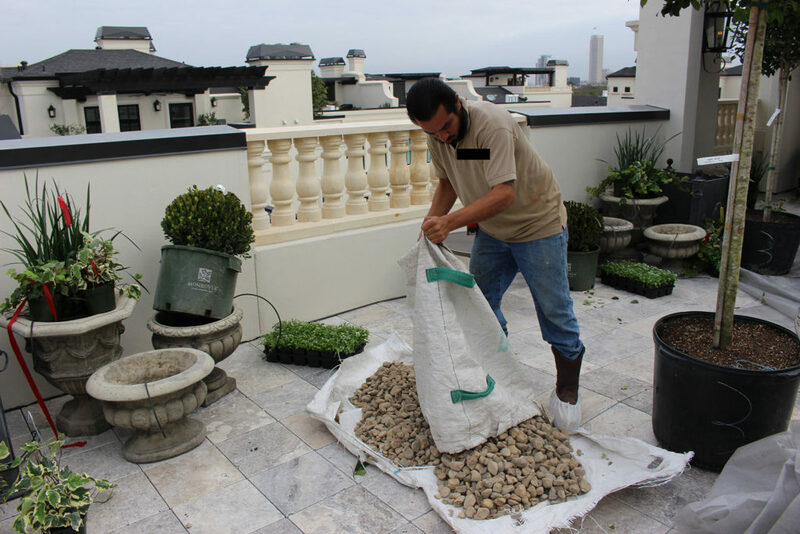 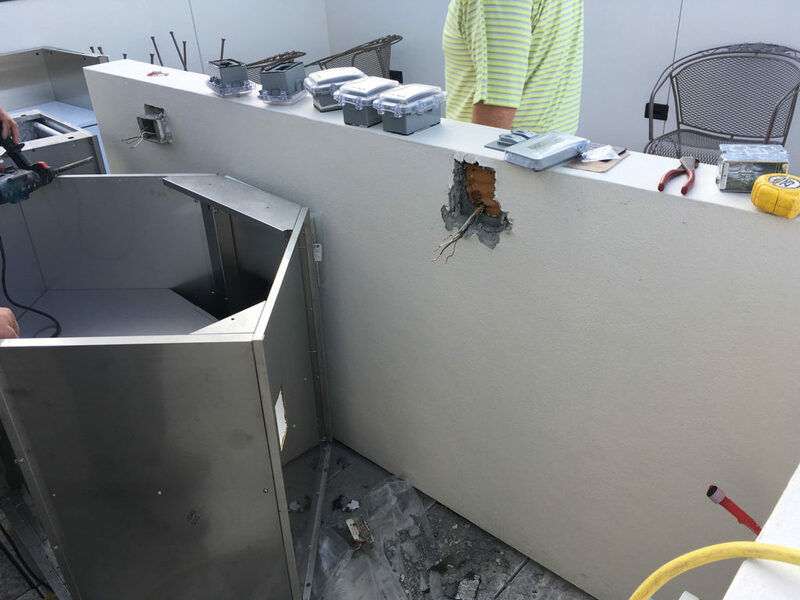 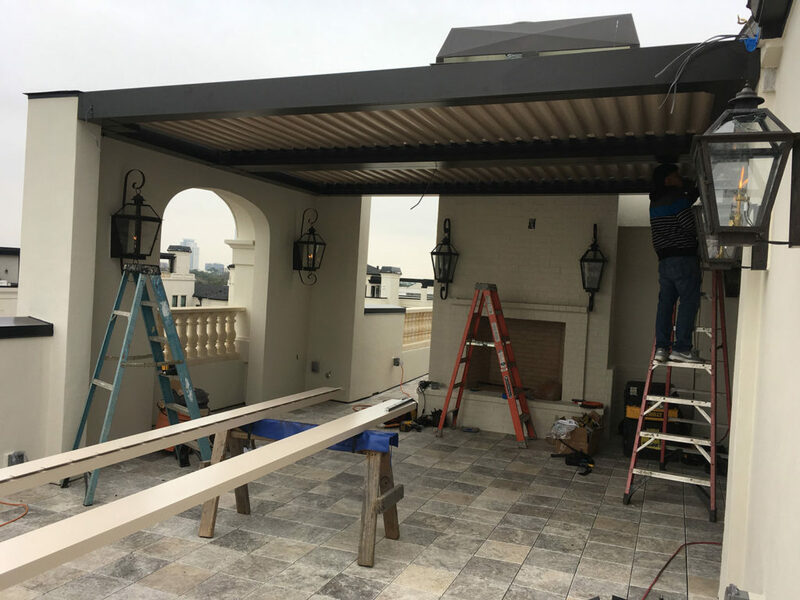 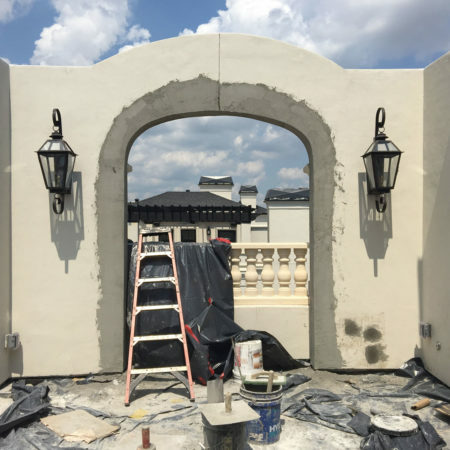 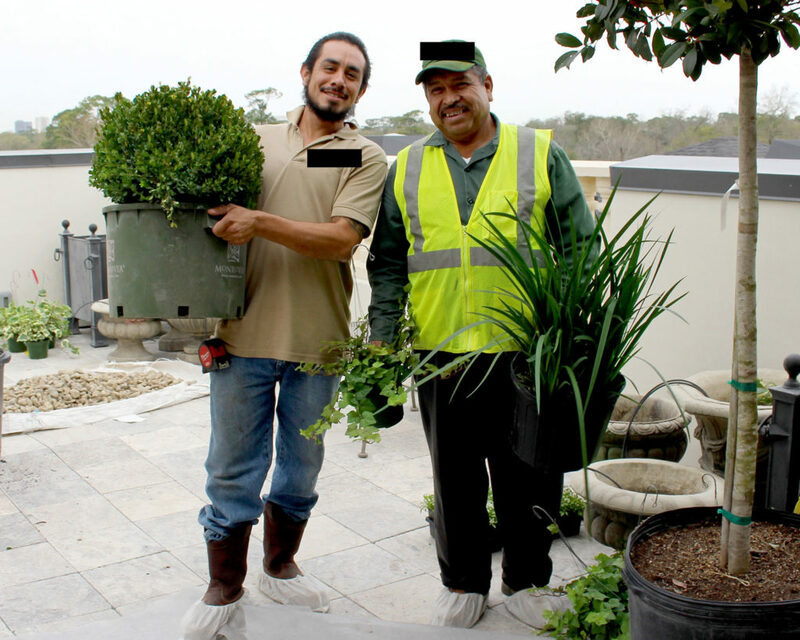 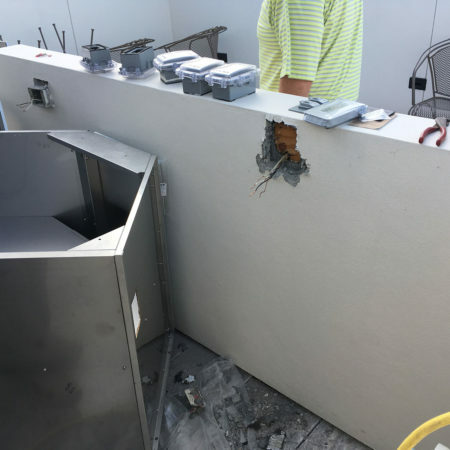 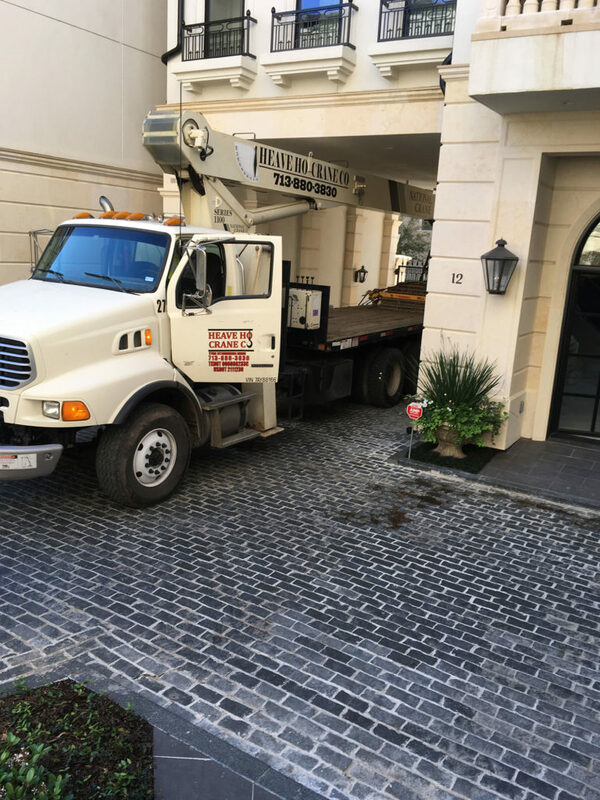 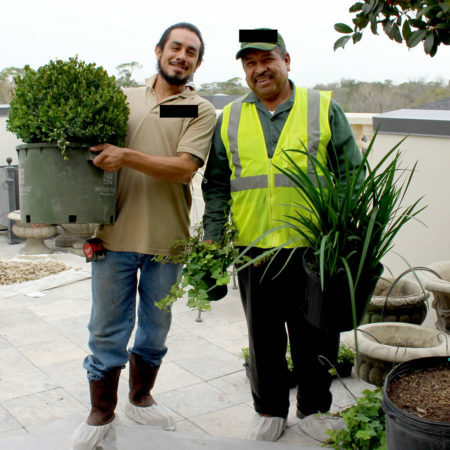 The final product was exactly what the client wanted, and we extended our scope of services far beyond what is normally required of a landscape project. 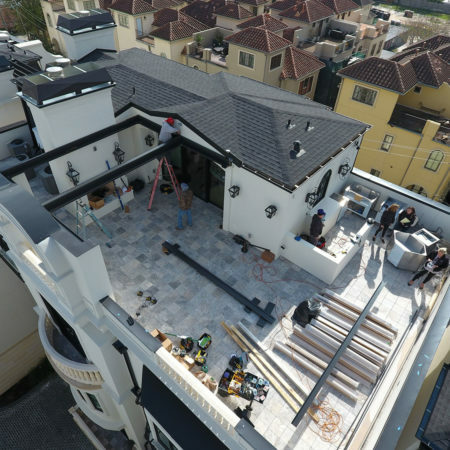 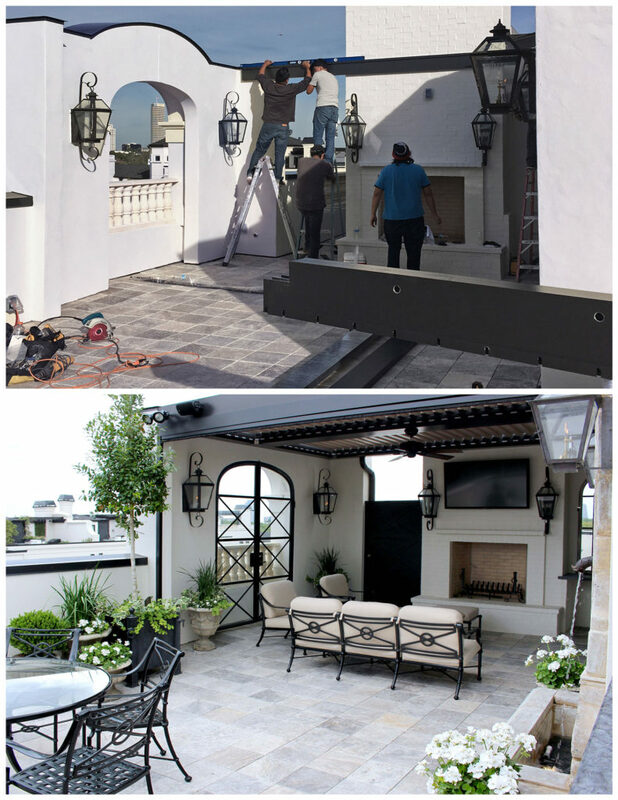 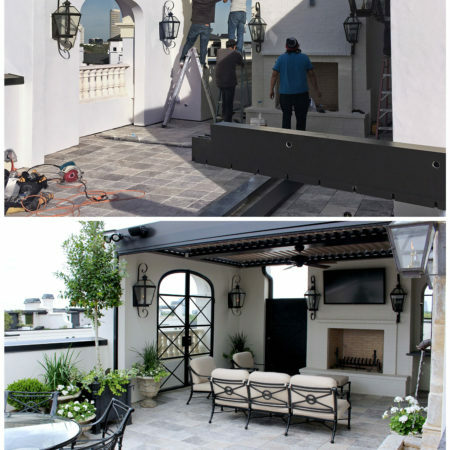 Unique tasks included crane lifting and installing granite countertops for the outdoor kitchen, custom fitting glass for an iron gate/door, working with an awning company to design a louvered pergola and privacy screen that could withstand heavy winds and having to carry everything needed to complete the project up five flights of stairs.